Teufel are a company that have been around for more than 30 years now and supply all manner of good value Audio products from home theatre systems to highly thought of Definition 5 floor standing speakers. 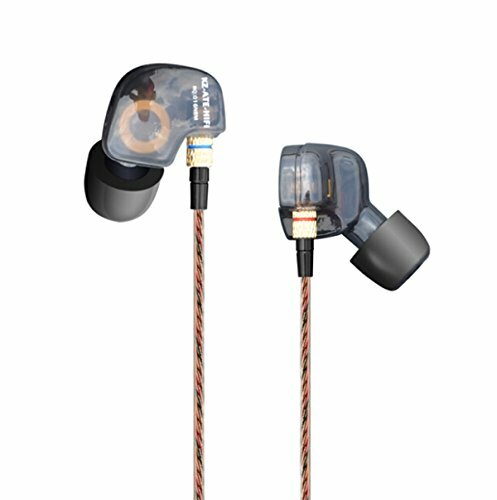 In regards to their portable in ear line up, today we will be looking at the Teufel Aureol Fidelity model. Not quite top end but still very nice. The box is strong sturdy and once opened displays the headphones and earphones beautifully. They have gone to the extra length of making it a presentation style box that certainly puts it ahead of most £100 competition. A good set of accessories are in play here. 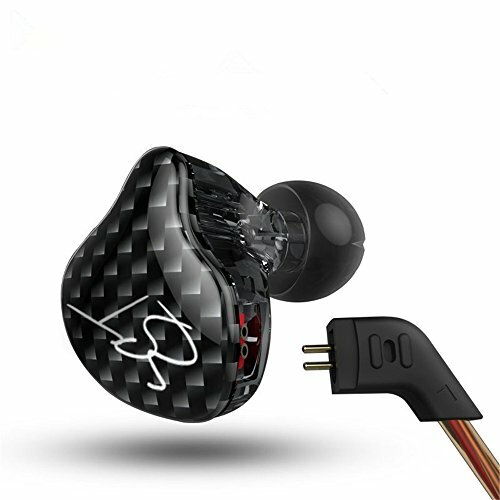 Along with the earphones themselves Teufel provide a wide selection of tips of varying size and material, a carry case, jack adapter, airline adapter and shirt clip. Its a very thorough offering from the German company. We all agreed that the Teufel are quite a good looking set of earphones with enough interesting features to set them apart from the normal fare even though they follow traditional design cues. 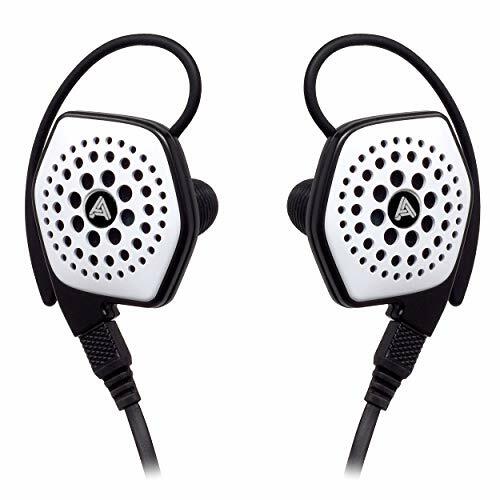 The metal housing and mesh backing against the company logo T all make for a very nice earphone that is both well made and pleasing to the eye. The cable is also very nice matching the colour of the housing and it feels quite robust and hard wearing. With regards to micro-phonics they performed about average when worn straight down. Isolation is fair and what you would expect from similar earphones of this design. Absolutely fine for use in commuting and in public. The fit is again good and keeps up with anything else of the similar design. They seal well and rarely do they fall out. Even though they are a metal housing they are fairly light and as a result are quite comfortable worn down or over ear respectively. The Fidelity produces a lovely open sound. 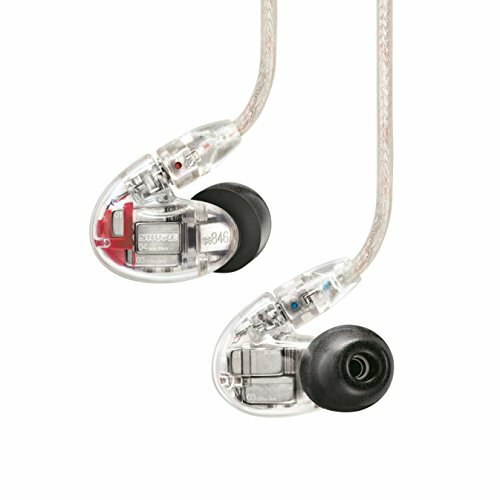 One that is found in earphones much higher in price. The presentation is on the warm side with good levels of clarity and separation and a nice amount of separation to boot. Highs- The highs are fairly mild not sparkly or anything to right home about but certainly nothing to complain about. The certainly will not be offending any ears and offer up very little in the way of sibilance. Mids- I loved the mids the presentation of them was warm with airiness making them sound far more open than they should. Vocals and guitars sounded very nice coming across with good impact and power overall. A touch on the warm side maybe but they are very easy to listen to over long periods of time. 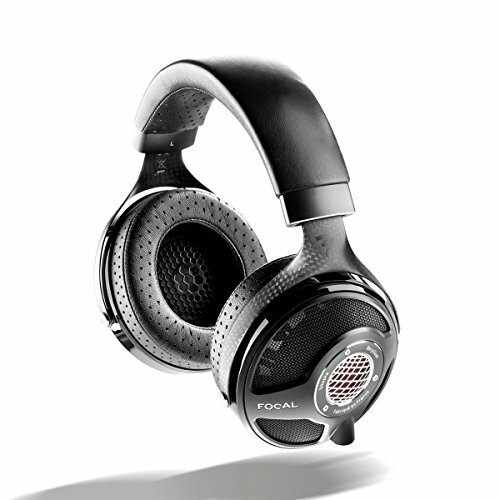 Lows- Bass is a strong point on the Fidelity model but it is not overdone in the way that so many earphones are. 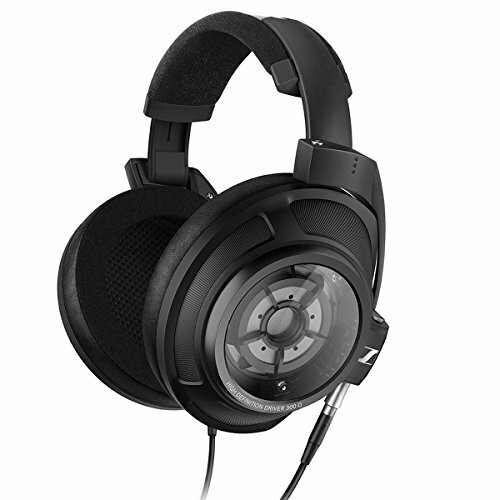 It still comes across with reasonable amounts of detail for a dynamic driver and fits in well with the rest of the frequencies. 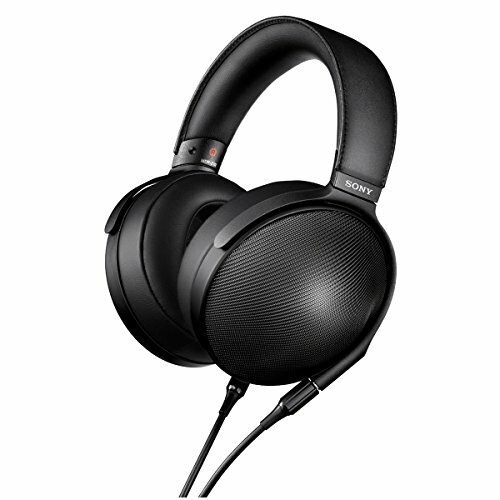 Its elevated ever so slightly over the mids and highs making for a fun and energetic sounding earphone. The soundstage, as mentioned is wide open, sounding rather large for an in ear monitor allowing for some good performance for those that like genres such as classic rock, pop, indie and hip hop. Teufel have a great little earphone in the Aureol Fidelity. 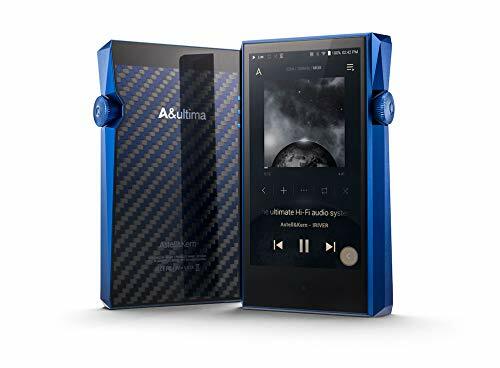 For quite a low price the company manage to provide good sonic performance with a large soundstage that far exceeds the capabilities of many of its competitors. 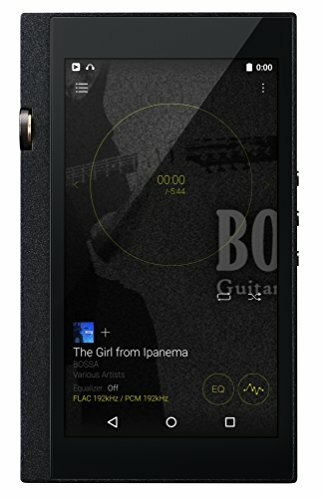 The packaging looks good and well thought out with a good range of accessories and the build quality and materials are also very good. There is a lot to like about Teufel and there should be a lot more good things to come from them in the future.